If you are a homeowner or business owner, it may not be your top priority to have your HVAC system cleaned. 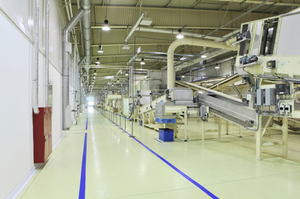 However, due to new construction materials and techniques used today, indoor air pollution is an issue of growing concern. Thankfully, there are ways to combat this problem with HVAC cleaning. There are many great benefits to having your air ducts and dryer vents cleaned that will leave you with the confidence that your home’s comfort system is working its best and providing your family with nothing but clean air. Your filters are excessively dirty or missing. 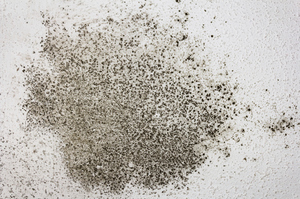 There is visible mold growth anywhere on a hard surface (like the grills on your ducts or adjacent walls) in the home. Your ducts are clogged with an excessive amount of debris or dust that is being released into the air you breathe. Warning signs include you or a family member showing signs of increased allergies in the home or experiencing breathing problems. You have recently completed an extensive remodel or refinished hardwood flooring. At AdvantaClean of Iredell County, we are your #1 duct and HVAC system cleaners in the Mooresville & Clemmons, North Carolina area. 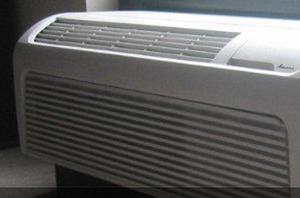 We clean various types of heating and cooling system components, including the supply and return air ducts and registers, heat exchangers, fan motors, and the air handling unit. If you believe you may benefit from having your home’s HVAC system cleaned, call us today! Our technicians are ready to come to your home in the Mooresville, Clemmons, Mocksville, and Tanglewood, North Carolina area. Call us today to make your home a healthier place for you and your family!